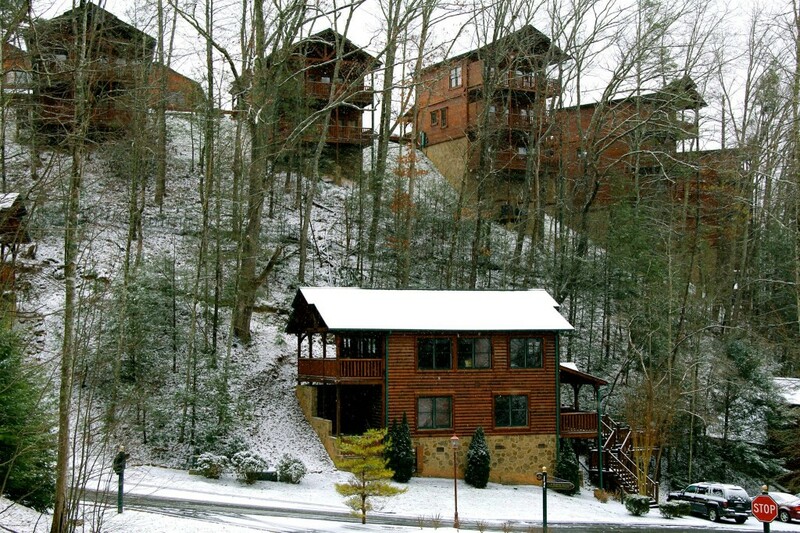 Here are some photographs taken during recent snowfalls by a guest staying in a Gatlinburg Falls Resort cabin. 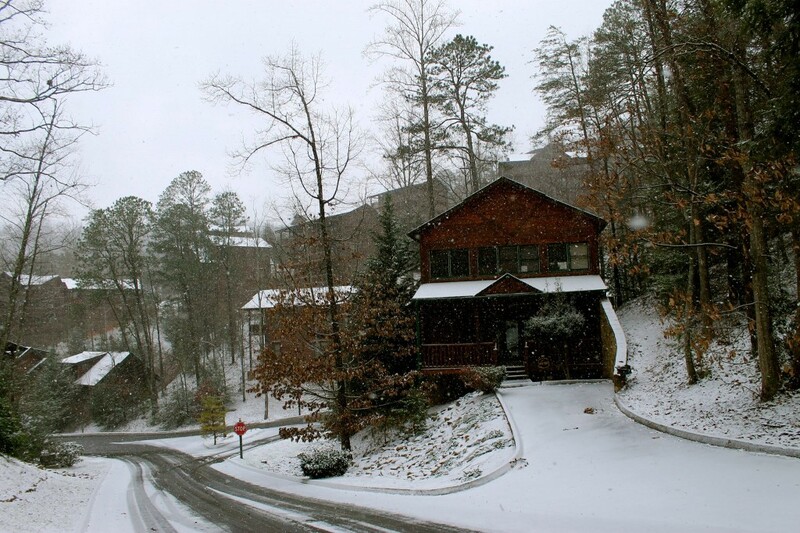 He shared the pictures with us over the days in our Facebook page, and we thought we’d share them with you in our blog – a taste of winter fun in the Smoky Mountains! 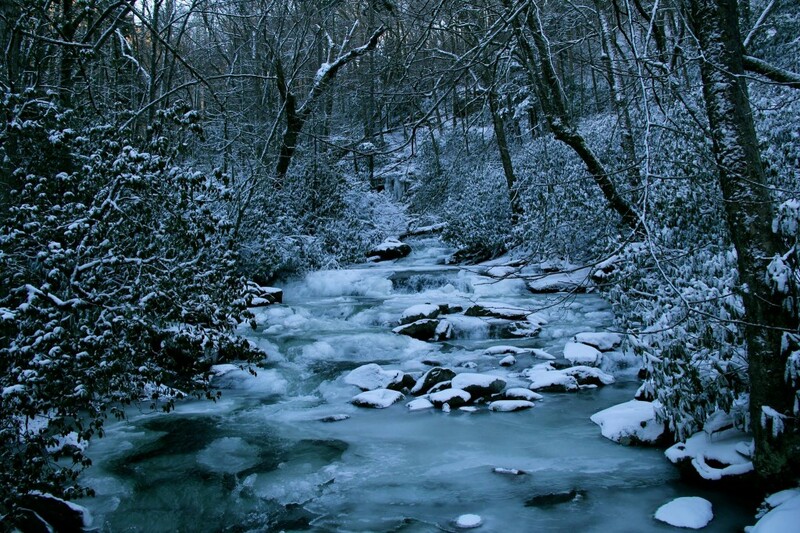 All images by Rogelio Favila. 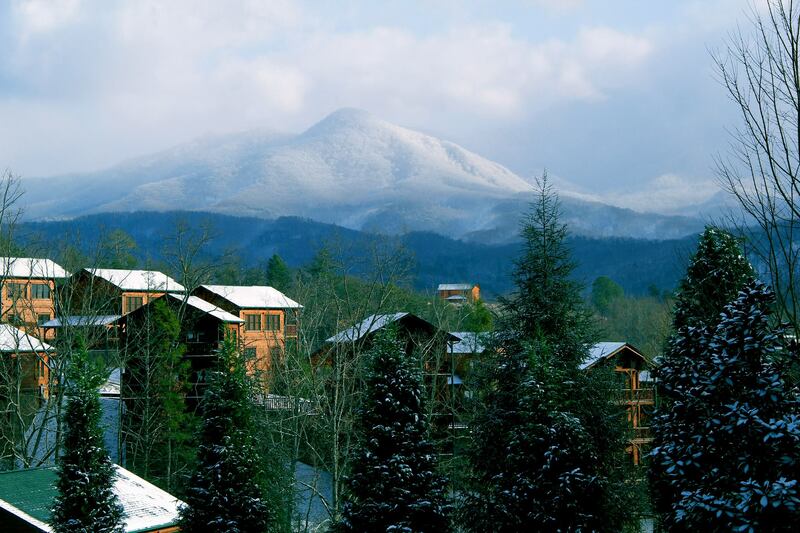 That view again. 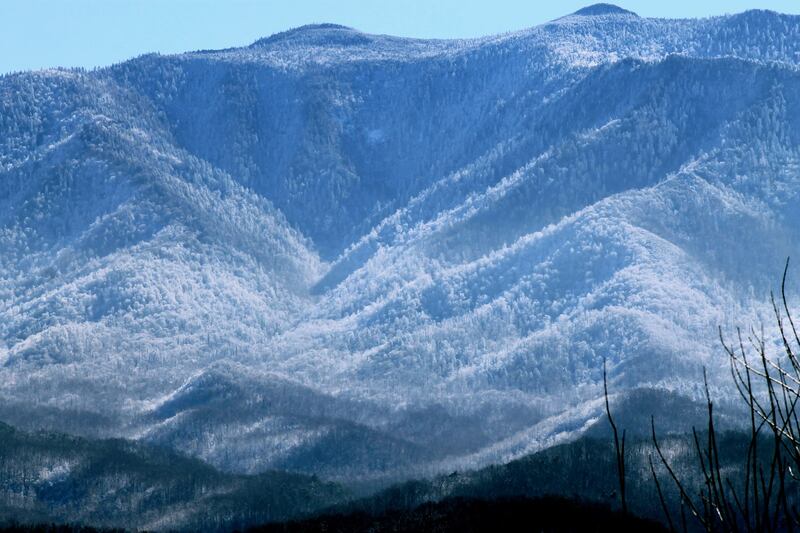 Smoky Mountains after fresh snowfall. 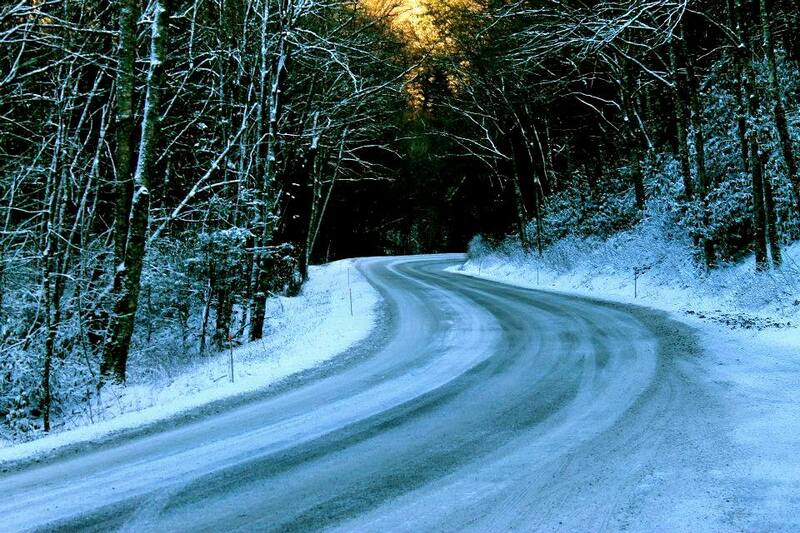 Thanks for sharing these pictures Rogelio Favila, and giving us a taste of winter fun in the Smoky Mountains!